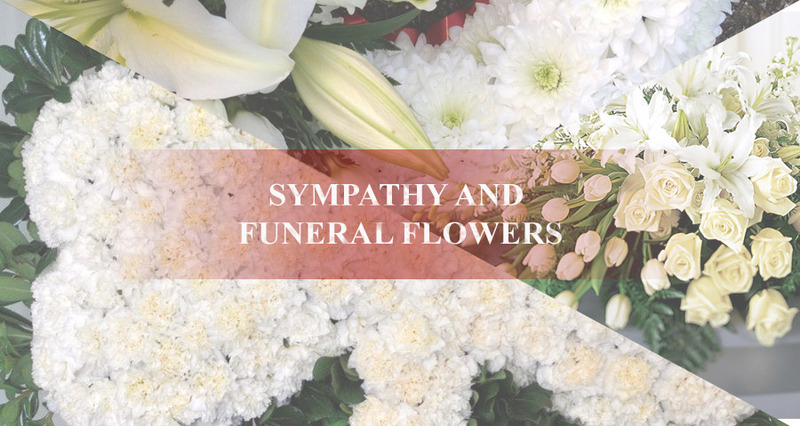 Sympathy and funeral flowers are sent directly to a loved one of the deceased to express affections, sympathies, and condolences to the bereaved. It is a sign of respect which tells that you remember them even if you are far. 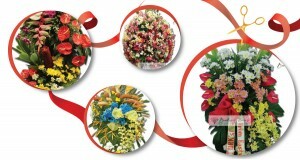 Bundles of flowers is an online funeral flower delivery Philippines. We offer cheap but fresh and guaranteed funeral flower arrangement. 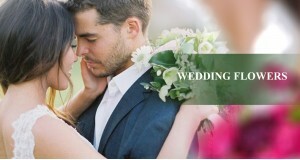 As a funeral flower delivery, we cater every requirements and budget capability of each person. 1.) Lilies – It is a funeral flowers that symbolize purity and innocence. Lilies are most popular flowers used for funerals. 2.) Roses – It is a funeral flowers that symbolize love and affections to the loss. ü White Roses – It is most commonly use in funerals, associated with memorializing a loved one. ü Crimson Roses – It is represent grief, sadness, and mouring, with additional symbolic meanings of rebirth and renewed love. 3.) Orchids – It is a funeral flowers that symbolize everlasting love. ü White Orchid – Symbolize Innocence, beauty, elegance. ü Pink Orchid - Symbolize Grace, femininity, innocence. ü Purple Orchid - Symbolize Dignity, respect, royalty. ü Yellow Orchid - Symbolize Friendship, new beginnings, happiness. ü Red Orchid - Symbolize Love, passion, courage. 4.) 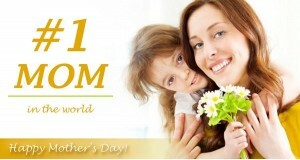 Chrysanthemums (“Mums”) – It is a funeral flowers that symbolize truth. 5.) Tulips – It is a funeral flowers that are popular in a variety of situations when used as funeral flowers in memory of a loved one. ü Red Tulips - Symbolize perfect love. ü White Tulips - Symbolize forgiveness. 6.) Carnations – It is a funeral flowers that commonly used in funeral wreath. ü White Carnations – Symbolize admiration. 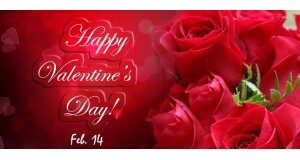 ü Red Connotes - Symbolize connotes innocence and pure love. ü Pink carnations - Convey remembrance. 7.) Hyacinth – Hyacinth flowers are used at funerals to add a sweet fragrance to the flower arrangement. It symbolize deep sorrow. 8.) Lilacs - It is a funeral flowers that commonly used in funerals to represent youth and innocence. 9.) Hydrangea – It is a funeral flowers that symbolizes true heartfelt emotions.